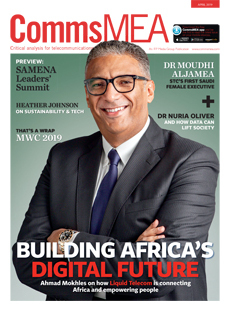 CommsMEA gives a thorough insight on the latest in telecommunications and highlights the latest moves in the fast paced world of ICT. CommsMEA is dedicated to the interests of its readership in the Arab League states and the African continent. The magazine covers every aspect of communications equipment, products, services and usage in those regions, with a particular emphasis on the provision of cost-effective solutions to problems encountered by users and service providers.